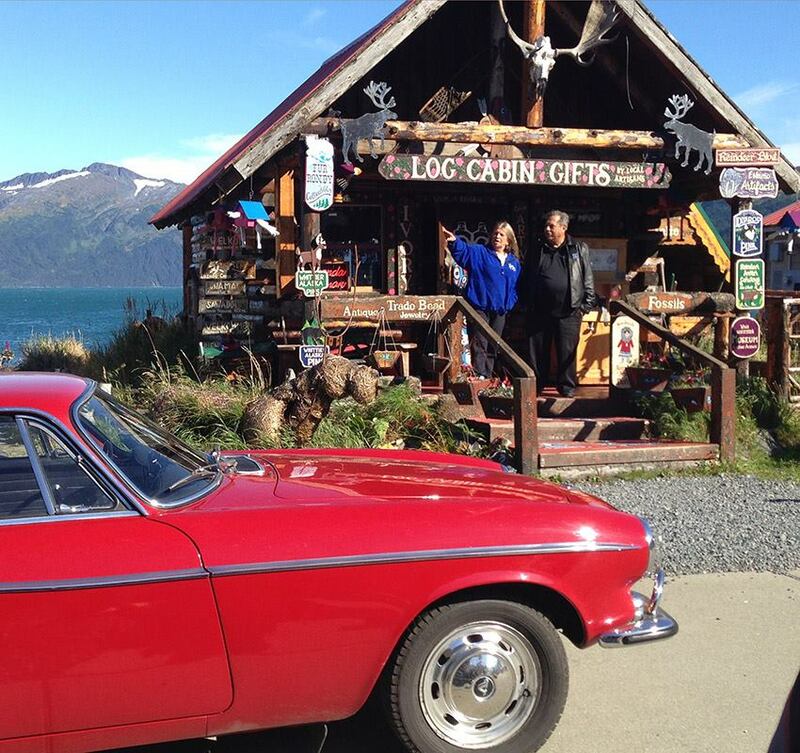 Irv Gordon taking a roadside break right outside Whittier, Alaska just before reaching his new world record. 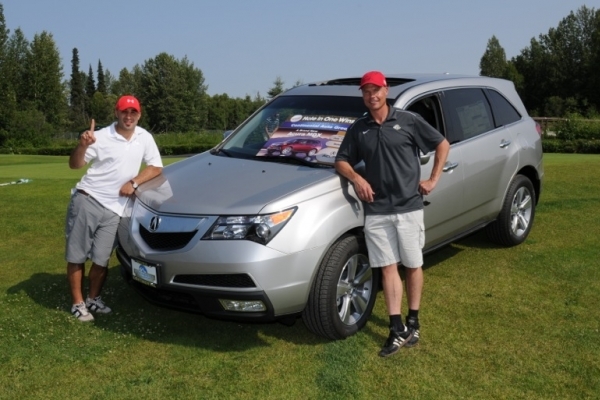 Scotty Gomez wins an Acura MDX with a hole-in-one! 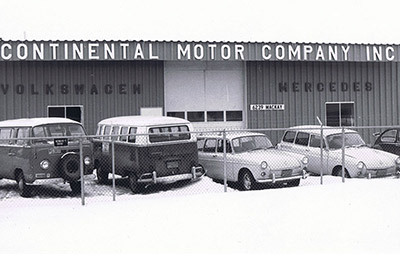 At Continental Auto, we feel very strongly about building on the legacy of our 3rd generation owned dealership, as our family maintains a strong tradition of giving back to the community we serve. We're very thankful to the generations of loyal customers we’ve had over the years as well as all the new residents who have enabled Continental to grow and prosper. 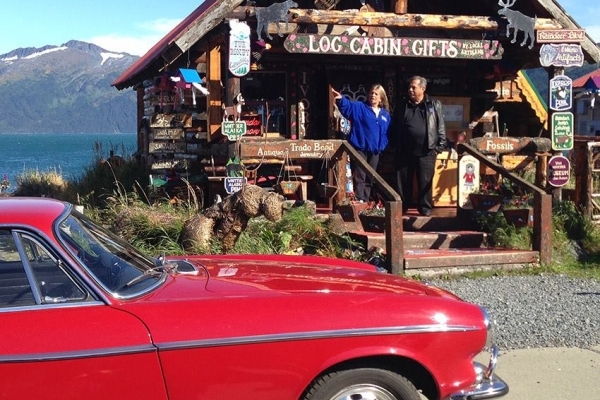 We're proud to be an Alaskan automotive leader. Continental Auto goes beyond just doing business; we get involved in the community that has supported us since 1971. Continental Auto is committed to setting the standard among local dealerships by giving back to our customers and striving to make a positive impact. 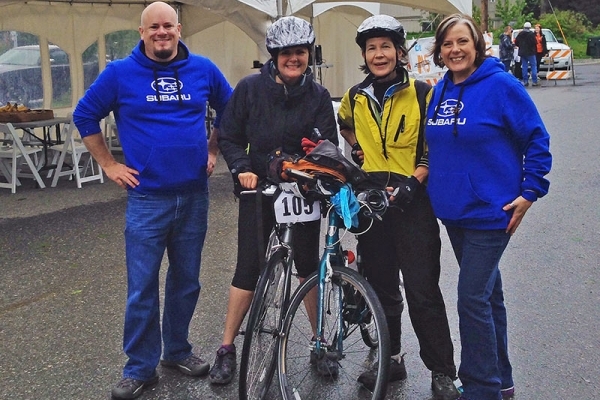 We are proud to support organizations working to strengthen our Alaskan communities. Each holiday season, the Continental Auto Group family adopts six families in need through the Salvation Army’s Adopt-A-Family program. These families have been identified through various outreach programs throughout Anchorage. Our team members work within each dealership in providing food; essential day-to-day items such as beds; diapers; furniture; clothing and toys to our adoptive families. North America's largest women-only cross-country ski event. 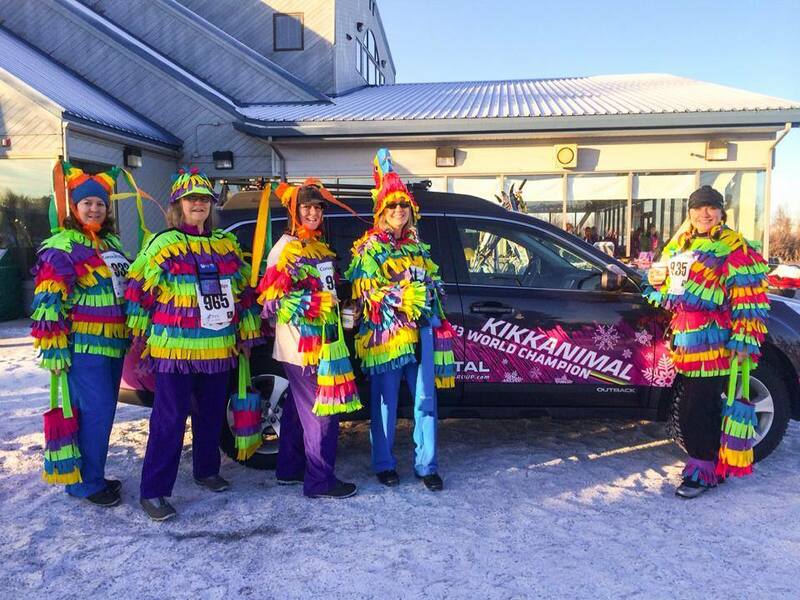 A great event where women of all ages and abilities come out to Nordic ski approximately 2.4 miles (4K), many in colorful costumes, while raising funds for local non-profit organizations that help stop the cycle of domestic abuse against women and children. 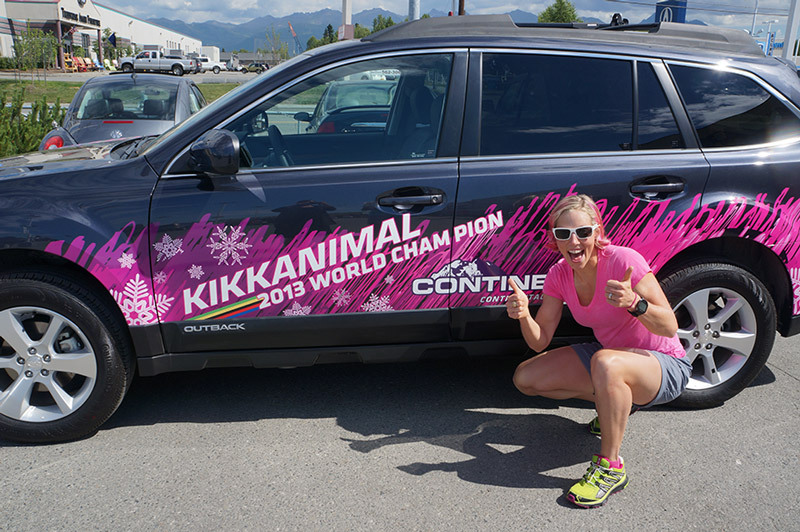 Continental has long supported this annual partnership with Anchorage’s KBRJ-104.7 and St. Jude Children’s Research Center. The yearly radiothon raises funds and awareness concerning children battling against childhood cancers. Country Cares for St. Jude Kids® is one of the most successful radio fundraising events in America. 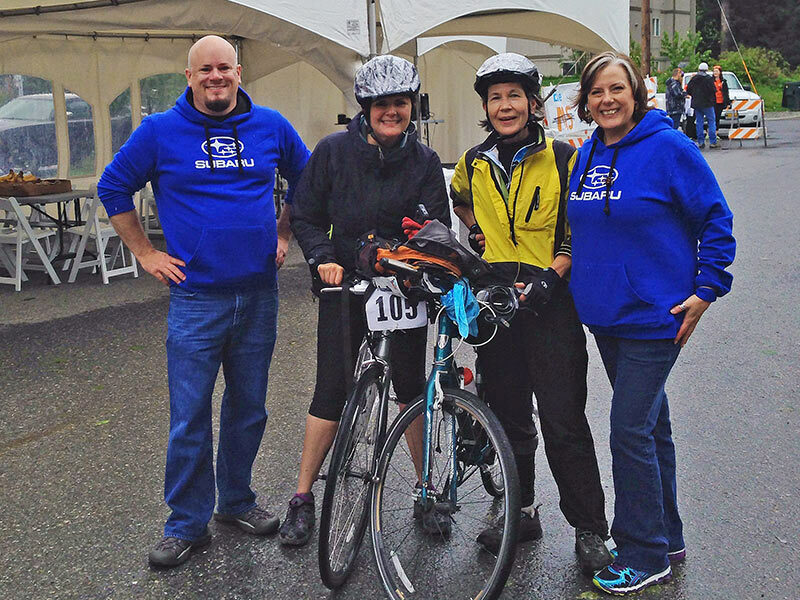 St. Jude Children's Research Hospital has been actively involved in radiothon fundraising for more than 30 years. 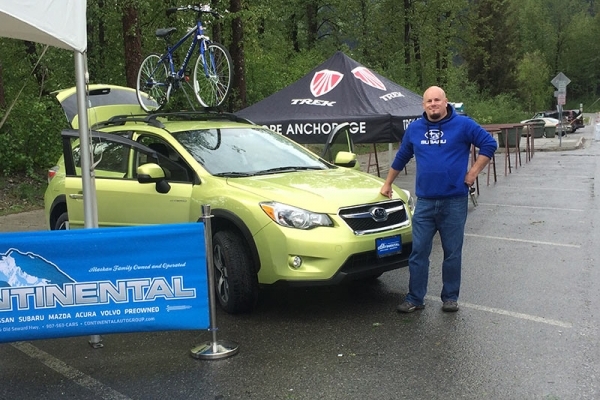 Continental Subaru has been a long time sponsor of Anchorage PrideFest – a week long celebration of the state’s LGBT community, featuring more than 20 business support events, including the popular Equality Parade and PrideFestival. The annual Subaru of America Share the Love event occurs each holiday season, with Continental Subaru’s chosen Hometown Charities. 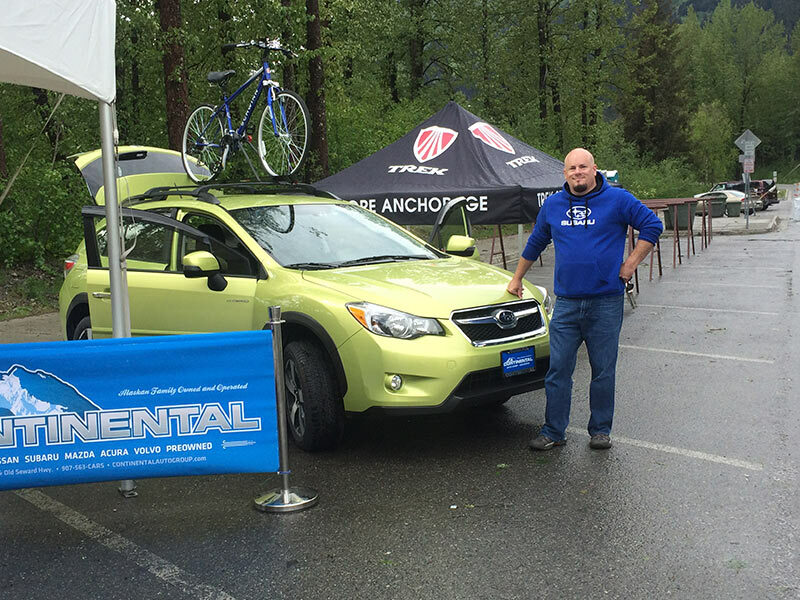 Since 2015, Continental Subaru has donated over $125,000 to various Anchorage Hometown Charities. Continental Auto Group sponsors the annual Honda Day Event; a gathering of all the hottest imports in an Alaska All Import Competition that includes ¼ mile drag strip and burnout competition. The event is open to the public to all family and friends of all ages. Ski 4 Kids Day is a festive winter day full of events for children aged 1-14. 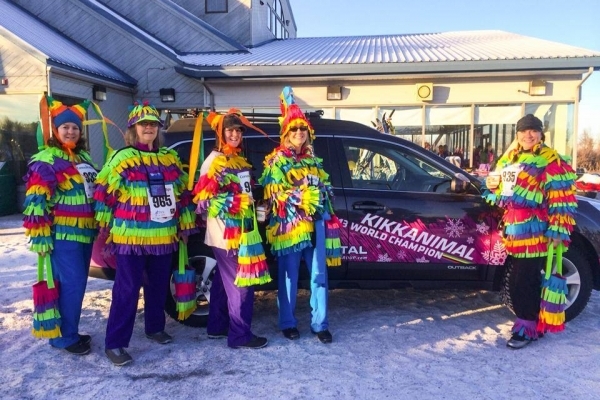 This fun day co-hosted by NSAA and Anchorage Parks and Recreation Department includes a 3 km race, a short storybook trail, an obstacle course, and a lemon drop biathlon.